NuKorc in Australia manufacture high technology synthetic wine closures and sell them in all wine growing regions of the world. Until recently, NuKorc had been sending these products packaged in cardboard cartons on wooden pallets. Timber palletized cardboard boxes have four major drawbacks. They must be fumigated in some destination ports, they take up dead space in the container, they are expensive to buy and do not come back. Linde Material Handling in Australia recognized the advantage of palletless handling at NuKorc and invited Sattach to help them with a demonstration of the RollerForks. NuKorc was amazed by the simply yet effective design of the RollerForks and what they could do with them was instantly recognised. 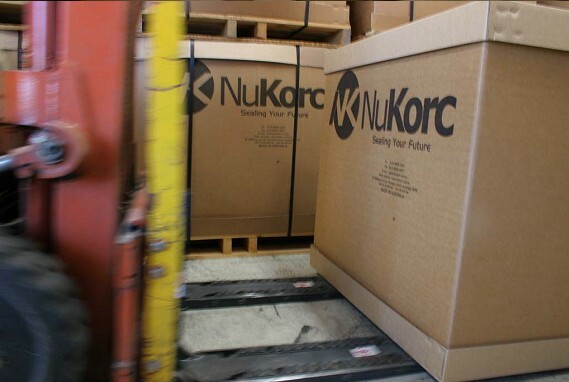 NuKorc now ship their products in cardboard cartons without timber pallets. The cartons have been made bigger to hold more products and without the dead space they are fitting more products into very container. The savings are approximately 20%. Purchase and fumigation costs of the timber pallets have been completely eliminated. 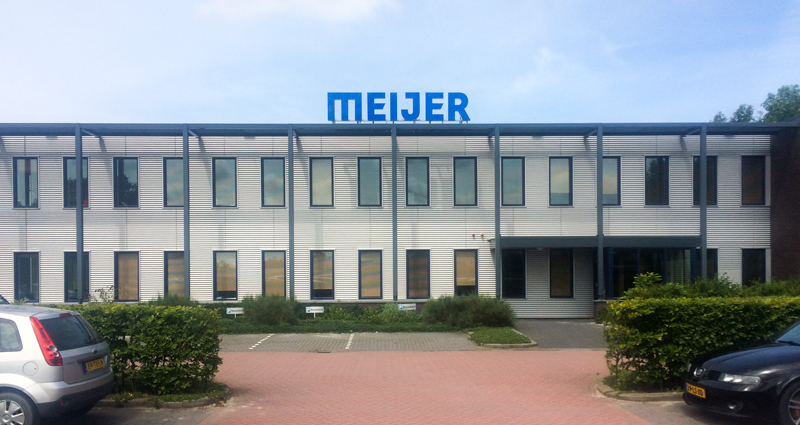 With these savings the initial cost of RollerForks® will paid off in no time at all.